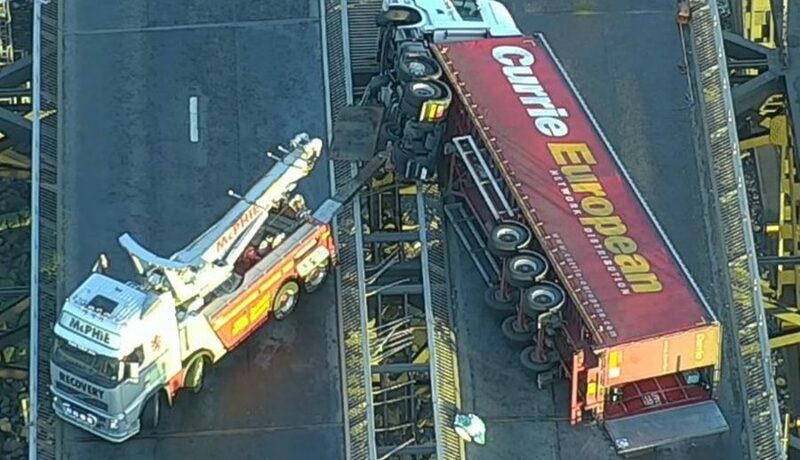 A delivery driver has described the heart-stopping moment he watched a 40-tonne HGV topple, forcing the day-long closure of the Forth Road Bridge. 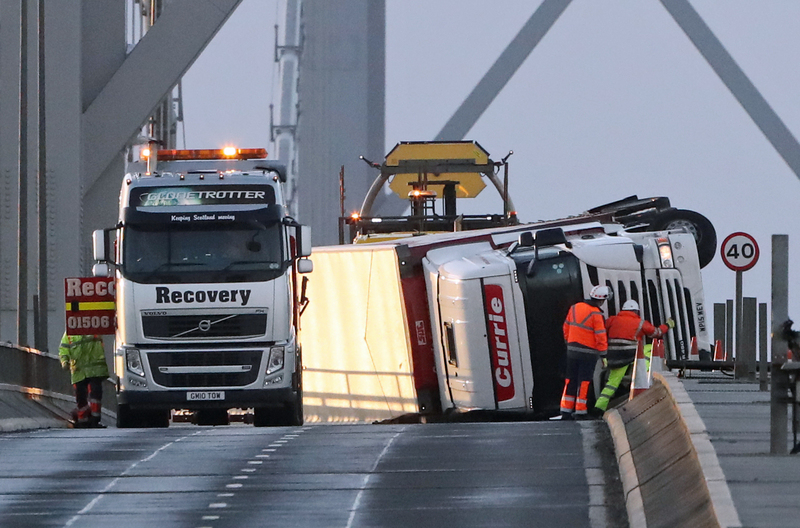 Engineers have completed temporary repairs on the Forth Road Bridge after a toppled lorry caused a day of transport chaos for the east of Scotland. 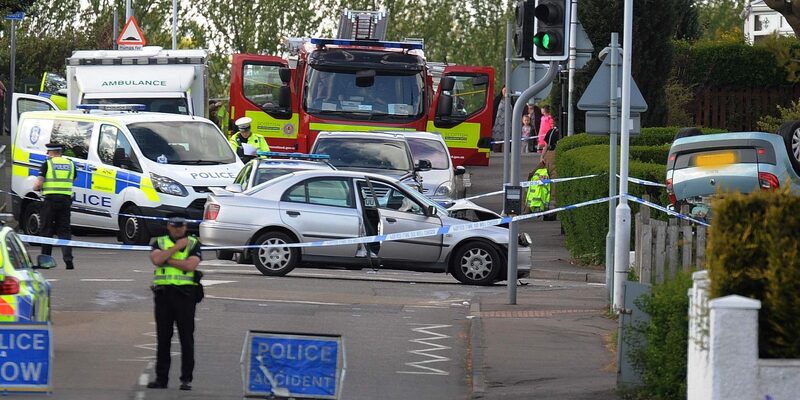 The circumstances of a crash involving a car being chased by police in Fife has been referred to the police watchdog.